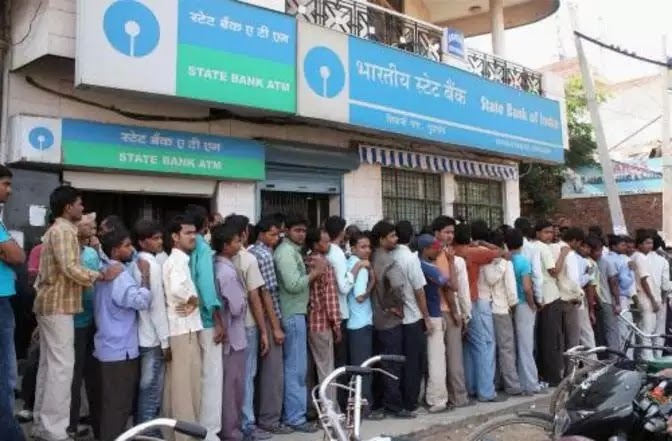 SBI Recruitment 2018 : State Bank Of India has announced huge recruitment for various roles such as 9633 Junior Associates. Want to apply for that vacancy? you have to apply the date in the range of 20-01-2018 to 10-02-2018. . Want to know more details such as number of vacancies, eligibility criteria, selection procedure, find details below. State Bank of India (SBI) is an Indian multinational, public sector banking and financial services company. It is a government-owned corporation with its headquarters in Mumbai, Maharashtra. On 1st April, 2017, the State Bank of India, which was India's largest bank, merged with five of its associate banks (State Bank of Bikaner & Jaipur, State Bank of Hyderabad, State Bank of Mysore, State Bank of Patiala and State Bank of Travancore), and with the Bharatiya Mahila Bank. This was the first ever large scale consolidation in the Indian banking industry. With the merger, SBI became one of the 50 largest banks in the world (balance sheet size of ₹33 trillion, 278,000 employees, 420 million customers, and more than 24,000 branches and 59,000 ATMs). SBI's market share was projected to increase to 22 percent from 17 per cent. It has 198 offices in 37 countries; 301 correspondents in 72 countries. The company is ranked 232nd on the Fortune Global 500 list of the world's biggest corporations as of 2016. Graduation details areEducational Qualification: Candidates should have passed Graduation Degree in any stream from a recognised university. Selection of candidates will be made on the basis of Preliminary Examination and Main Examination. Procedure to applyHow to Apply: Interested and eligible candidates may apply online through SBI website - https://www.sbi.co.in/ - from 20-01-2018 to 10-02-2018.